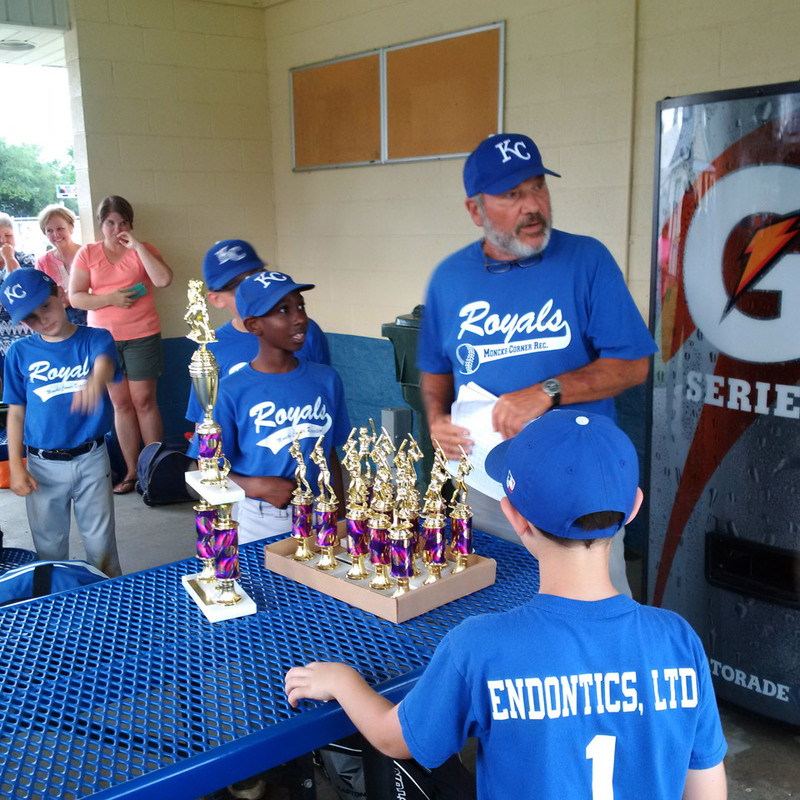 Moncks Corner Endodontics Ltd. Royals win Dixie youth 9-10 year old championship. Our involvement with JDRF (Juvenile Diabetes Research Foundation) was motivated by my daughter Eve being diagnosed with T1D at the age of 3. This autoimmune disorder can be life threatening but can also be very manageable with great attention and care. Advancements in science and technology have improved both the lifespan and quality of life for those who have this autoimmune disease. Hopefully one day there will be a cure.